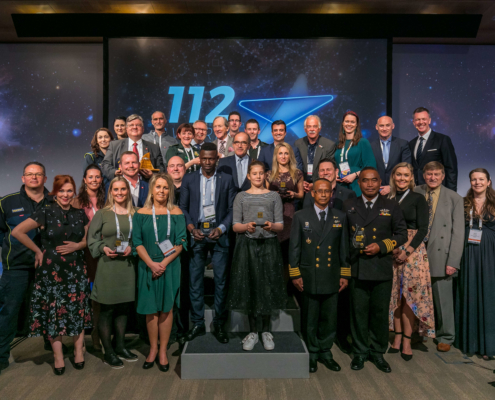 The 112 Awards Ceremony celebrates modern-day heroes. From incredible rescues and inspirational acts by citizens and emergency services, to public safety innovations and the use of technology for good, we reward those going beyond the expected to help people in danger. We would like to congratulate all of this year’s awardees and thank them for inspiring all of us !